Removalists in Sydney or in other areas in Australia are known to help ease the hassles involved in moving. First, they have the technical training that is critical to the safe packaging, transfer, and storage of your furniture pieces. Next, they provide insurance coverage for your protection should any of your belongings go missing or get damaged. And they can take on some aspects of the move so that you can focus on other important things. Are you in the process of searching for a reputable one? Consider these recommendations to make sure you will not be wasting your resources on the wrong choice. Trusted History, Happy Customers. Another important characteristic that your team of furniture removalists should have is a trusted history of providing excellent service to their customers. Reputation is not just a measure of a company’s capacity to deliver according to expectations; it also embodies the extent to which a company will go to make sure that every customer they service gets their money’s worth. Scheduling a free in-home consultation prior to signing a contract is a good way to vet the quality of the company that you’re going to be working with. It is during this process that you can communicate your exact needs to your moving team, and watch the way that they respond. Additionally, you can look for customer reviews on independent websites to better ascertain whether a company is worth your trust. Fair Rates. Finally, make sure that there will be no hidden fees. Every part of the quote that you are given must be accounted for. There have been instances where movers have failed to provide a clear breakdown of the price of their services, and customers have had to pay more than they originally intended for certain services. It is also necessary to get everything in writing so that you can have a good reference point later on. Your contract should contain every specification that you and your team have agreed on, down to the minor particulars. In Australia, the Australian Furniture Removers Association is an organisation that helps regulate the industry, as well as lists members. You can consult their directory to look for furniture removalists near your area. 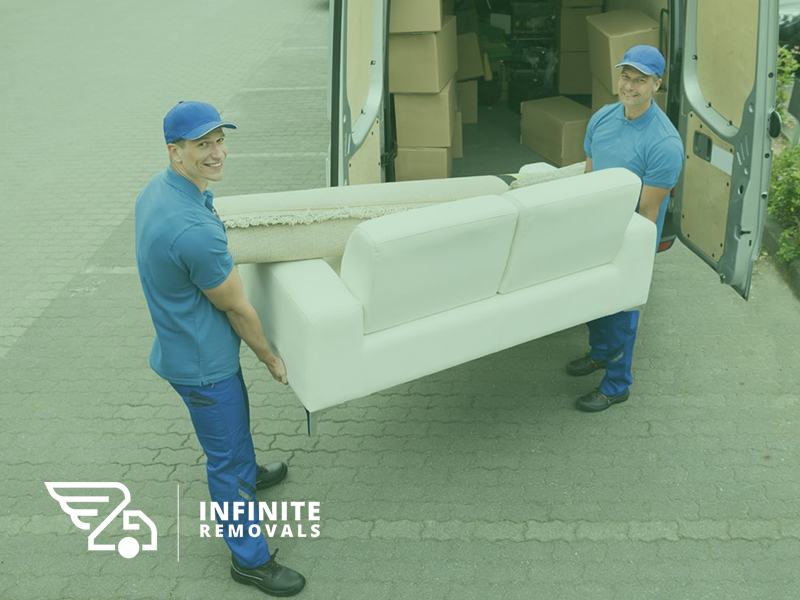 At Infinite Removal, we are dedicated to making the moving process as easy as possible for our customers. This is why we are able to accommodate any relocation need, while delivering a thoroughly transparent process, from start to finish. To know more about our services, visit our website on www.infiniteremoval.com.au.